A supplement to the 2016-2017 Restoration Plan/Environmental Assessment (Restoration Plan I) released in July 2017. A second draft restoration plan (Restoration Plan II). 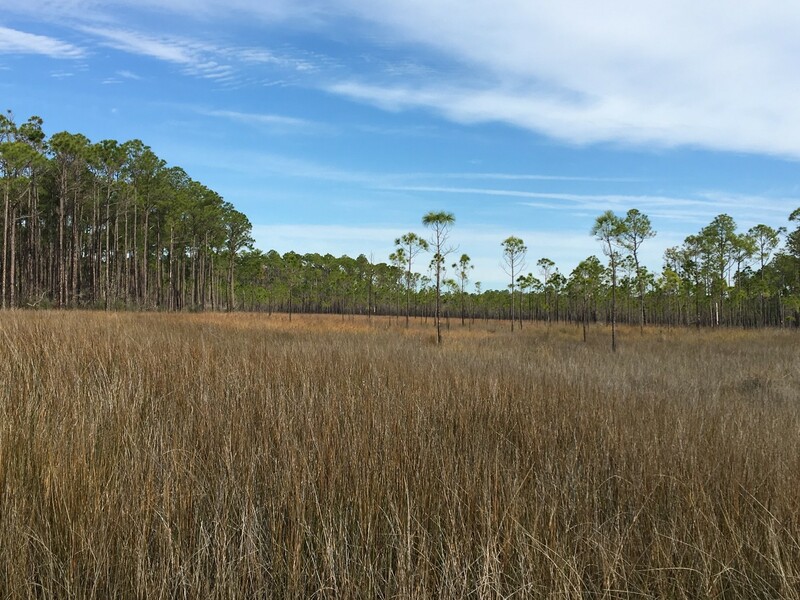 We are proposing to provide additional Wetlands, Coastal, and Nearshore Habitat restoration type funding to the Grand Bay Land Acquisition and Habitat Management Project that was approved in Restoration Plan I. The funds would allow for additional acquisition, management, and monitoring opportunities within the Project’s action area. We will draft a proposed supplement to Restoration Plan I that evaluates this funding increase, and make it available for public review and comment. Create, restore and enhance coastal wetlands. Protect and conserve marine, coastal, estuarine, and riparian habitats. Restoration Plan II may include proposed projects for some or all of the restoration types listed above, and may propose activities necessary to fill essential data gaps for restoration of resources in the Mississippi Restoration Area. We will develop a Draft Restoration Plan II, and make it available for public review and comment. After comment periods are complete for both of the draft plans above, we will then review, consider, and incorporate public comments before completing any final restoration plans.